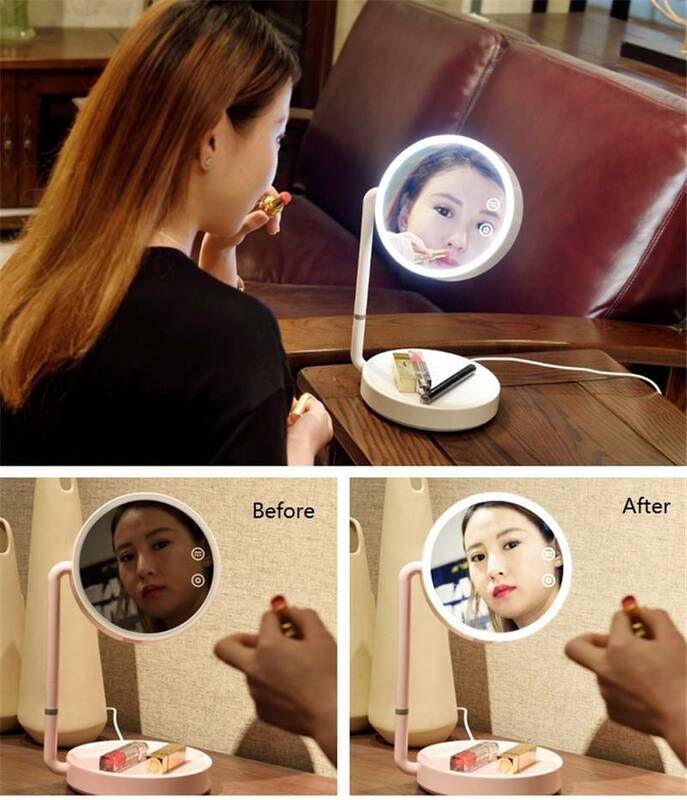 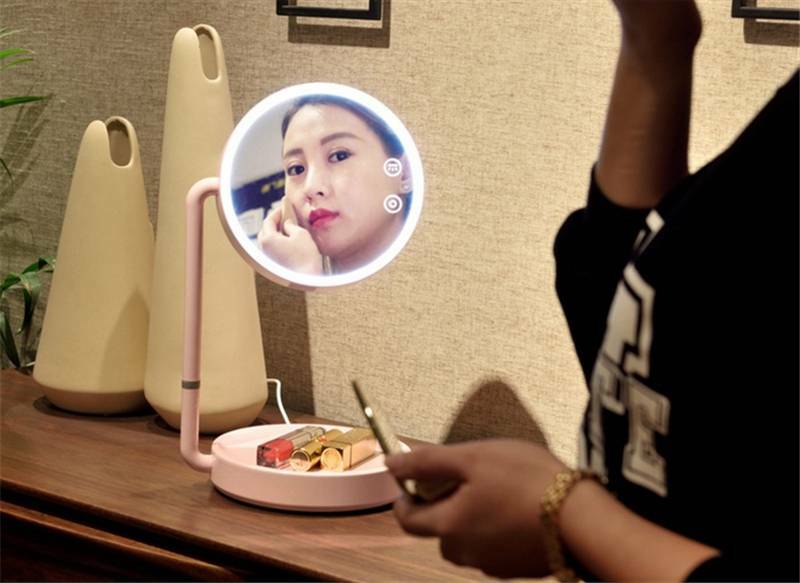 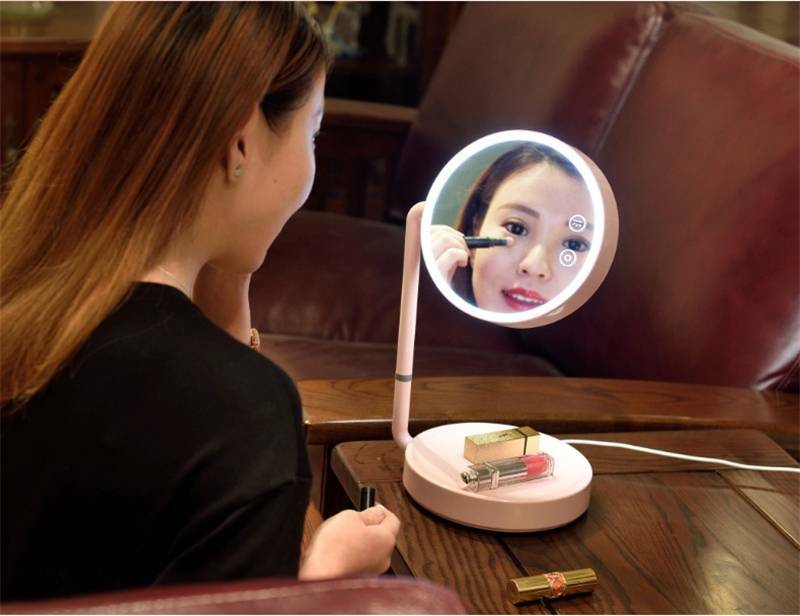 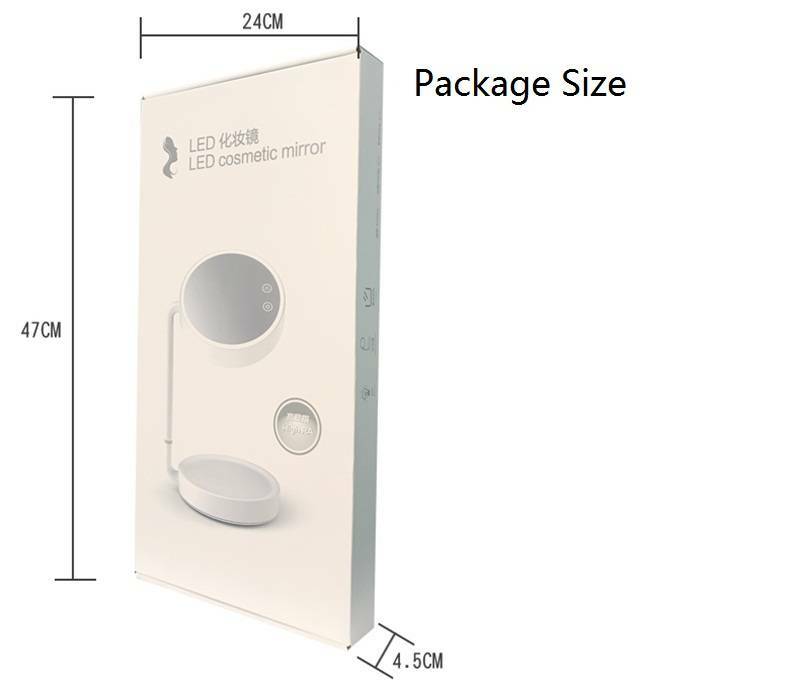 USB Charge Makeup Mirror Night Light, USB Charge Makeup Mirror Equipped with a natural LED light ring, the makeup mirror brightens your complexion and provides a daylight glow so you can achieve a finish that is sheer perfection. 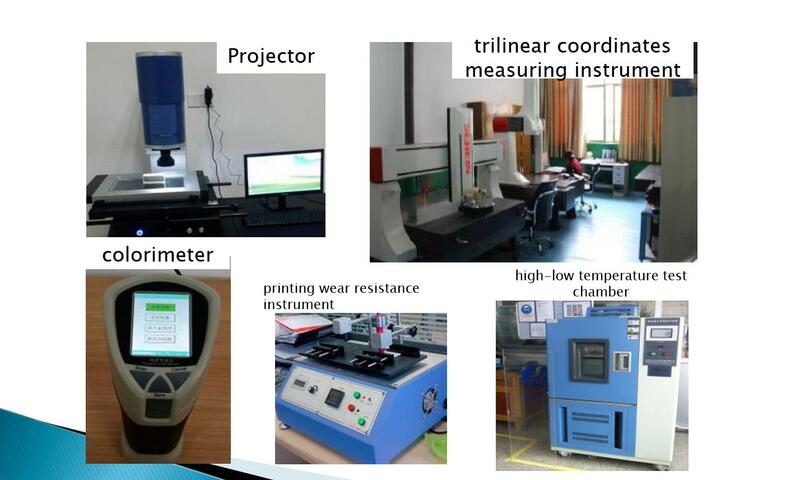 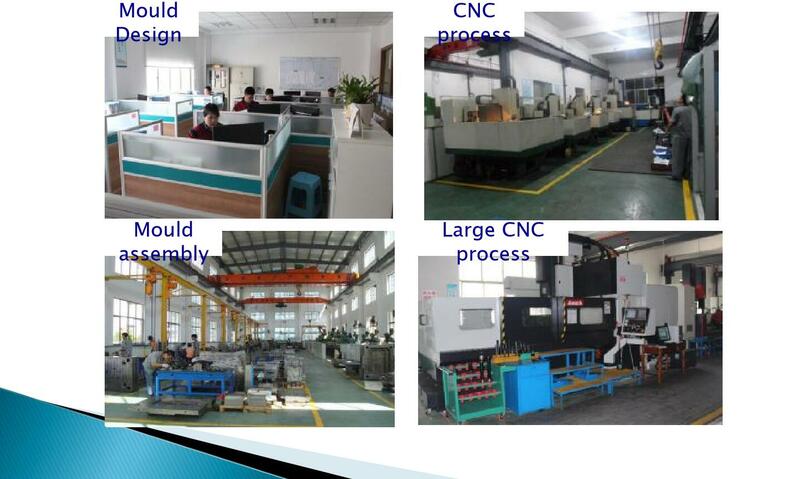 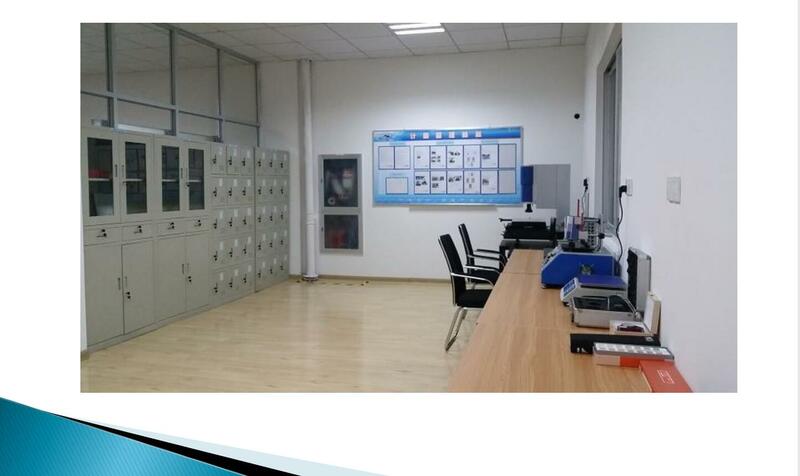 BRIGHTNESS CONTROL: Stepless-touch brightness mode, select the one that is best for you. 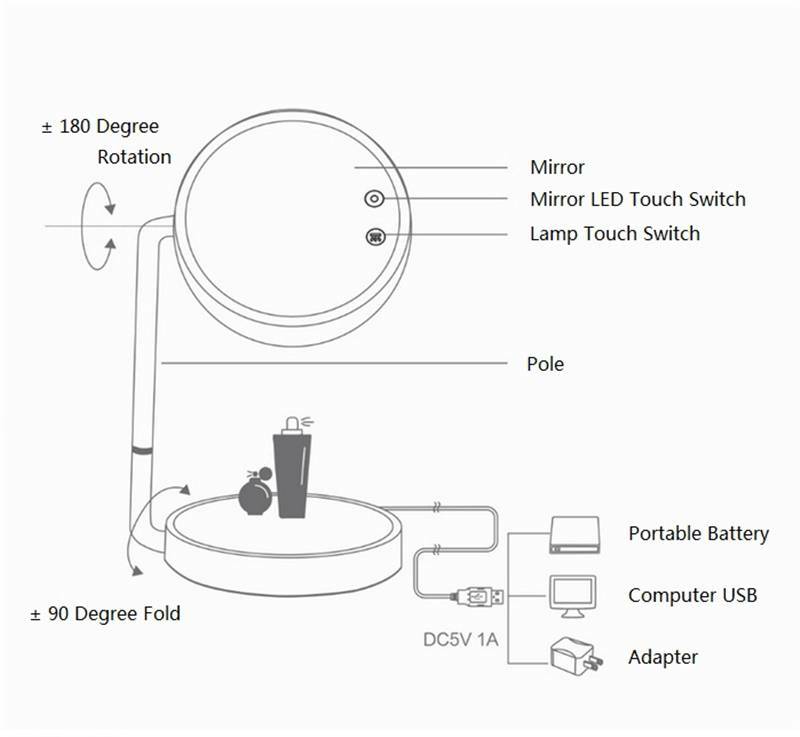 Stable Standing , This mirror is recommended for those looking for a tabletop mirror. 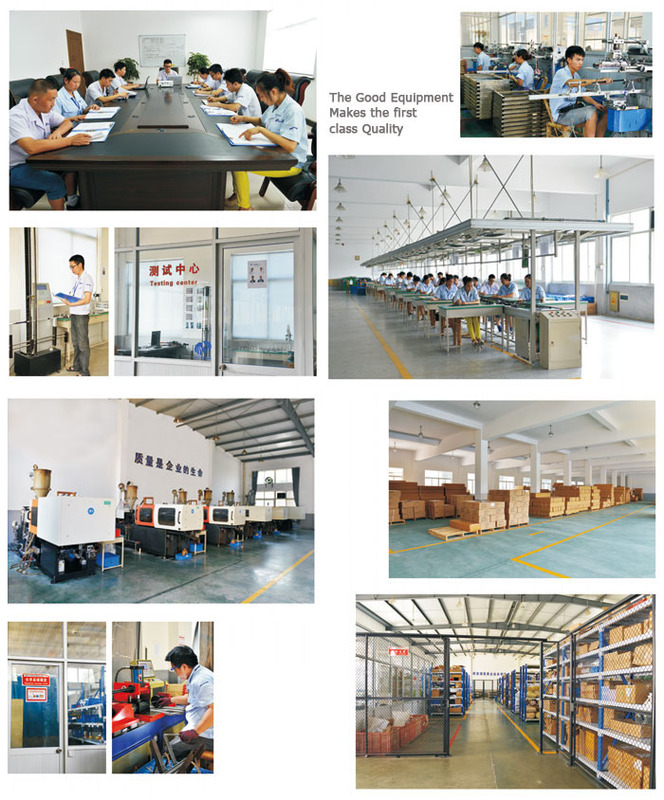 It's well made, it's sturdy enough that you should not have to worry about its stability.